Since the early 1990s urban regeneration and the development of brownfield sites has been prioritised by local and national government. Consequently, conversion of large industrial sites has become commonplace and large-scale redevelopment has often necessitated the reuse of standing buildings and disturbance of below-ground remains. Because we are based in the industrial north, we have become an experienced provider of specialist advice and services related to industrial buildings and below-ground remains. We boast wide-ranging expertise on the range of power systems including wind, water, steam and electricity. Our portfolio includes many industrial sites including textile and corn mills, harbours, waterfronts and warehousing, foundries, brick kilns, maltings, and former hospitals and railways. Industrial sites often require a variety of services from building recording to excavation. 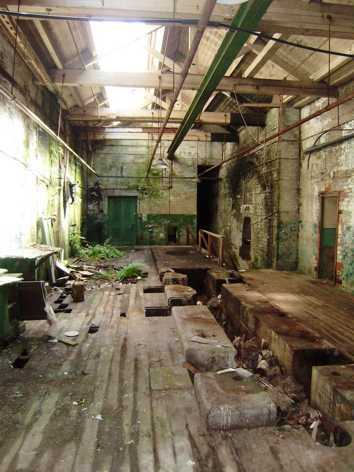 We provide all these services in-house and also offer commercially-minded advice to control and manage the risks of redeveloping complex historic industrial sites.